Owners are always welcome at the yard to visit their horses, watch them on the gallops, and have a chat about previous runs and future plans. 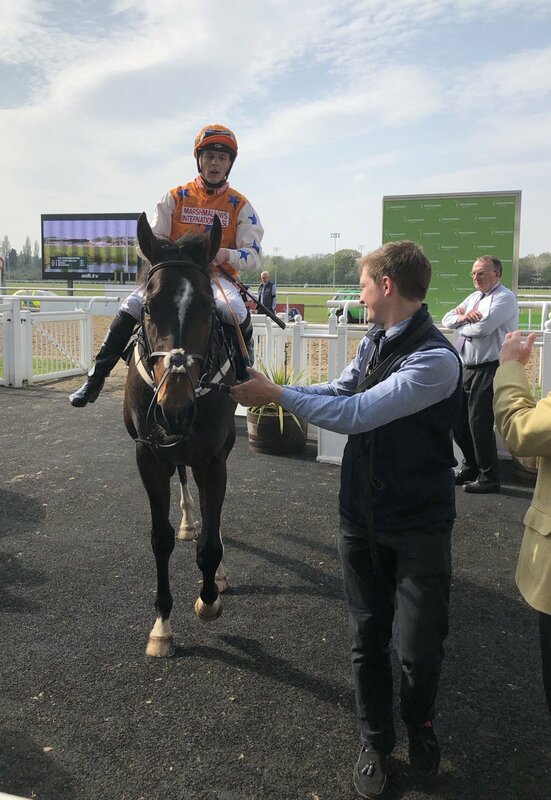 If you have always had an ambition to own a racehorse, but thought it was just a pipe dream, you need to come and talk to us, because at Kevin Frost Racing we can help you to get involved in owning a racehorse at a price to suit your pocket. You don't need to buy a horse outright, you could buy a share in a horse - from 50% down to even just 10% - by joining a partnership or syndicate. We can help to get you involved in an existing syndicate, or set up a new partnership for a group of friends. You could also save yourself the cost of buying a horse by leasing one for a fixed period, paying only the monthly training and racing costs, getting all the prize money the horse earns, and handing the horse back at the end of the lease period. Company Ownership is another form of racehorse ownership and is a fantastic way to promote your business and involve clients and employees. 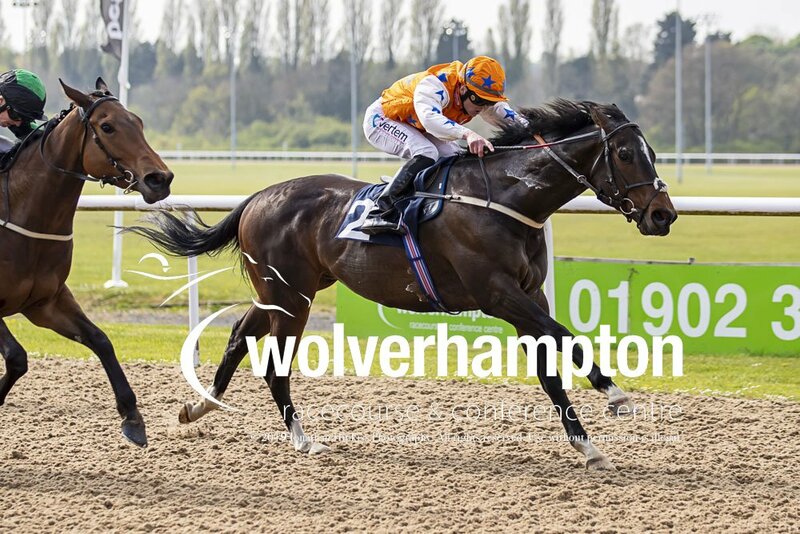 Whether you are an existing owner, or aim to become an owner or a member of a syndicate, we will do our best to make sure that you enjoy your time racing with us. Whatever your personal requirements are, please give us a call or drop in and we will discuss the most suitable options for you. You would be the sole owner of the horse and be registered as such with Weatherbys. You would own the horse outright, have regular direct contact with your trainer, and have final say in the decisions made regarding your horse. All costs and profits would be yours alone. The horse would be in the sole ownership of the company and the company's shareholders. There are a number of benefits to be gained from Company Ownership. 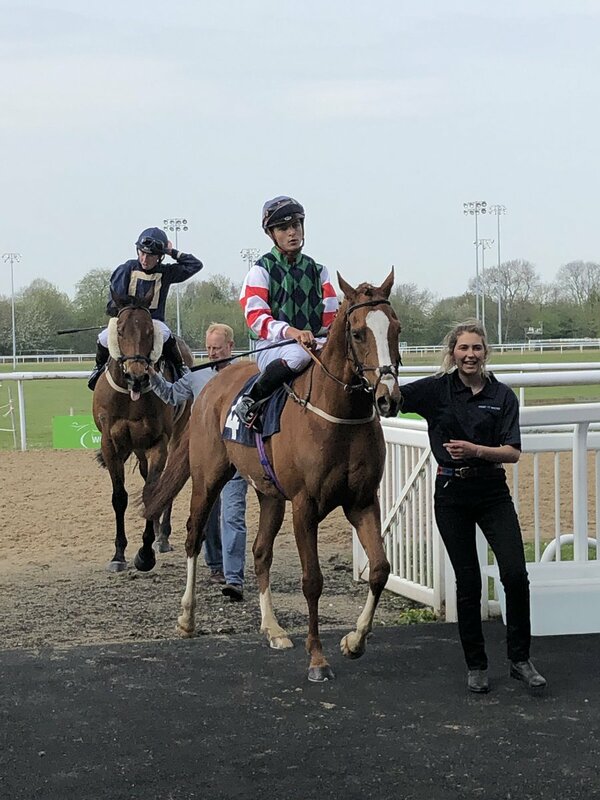 Not only is it a way to promote your business – you might be able to name your horse after your company and use it as a form of advertising campaign, or to entertain clients at the racecourse. Two or more individuals can form a Racing Partnership. All partners should be registered in their own right as owners with Weatherbys. It is a good way for groups of friends or family members to get involved in racing and share the ownership responsibilities and benefits. Intended for a group of people to come together in the ownership of a horse, but who do not need to be registered as sole owners in their own right. 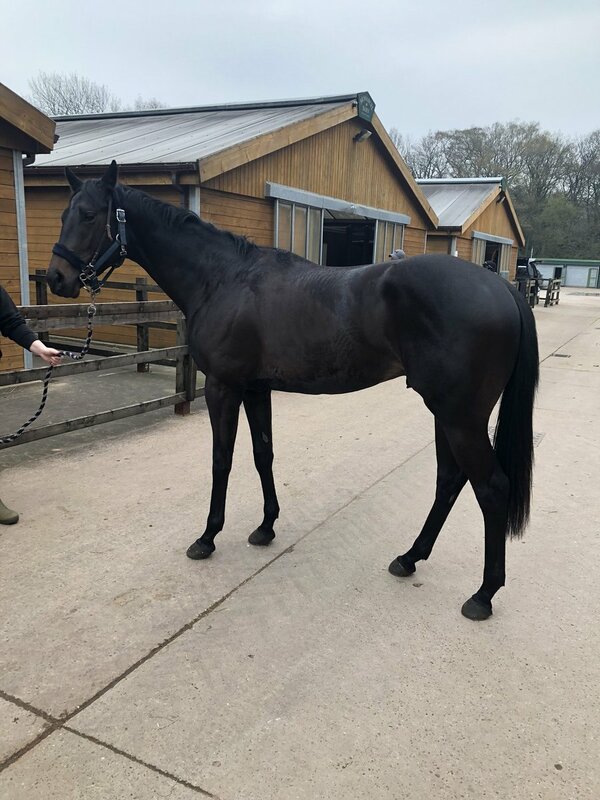 The ownership is set up and managed by a Syndicator, who is registered, and will be responsible for the operation of the syndicate and has day-to-day contact with the trainer on the syndicate's behalf. Terms and conditions vary, but you can generally buy or lease a percentage share in a horse - from 5% to 25% - as part of a managed syndicate. Allows a group of people to come together and experience the thrill of racehorse ownership, without the members of the club actually owning the horse - the Club itself owns (or leases) the horse. A Club gives its members the "flavour" of ownership, paying a subscription to enjoy some of the benefits associated with racehorse ownership. They are entitled to go racing with the group when the horse runs, can go on organised stable visits, and often receive a small percentage share of prize money. The Club Manager is responsible for its operation and all day-to-day dealings with the trainer. To avoid the costs of buying a horse outright, it is often possible to enter into a lease agreement. This type of arrangement is possible for all of the ownership types mentioned above. Leasing involves ownership of a racehorse for a set period of time. Costs that the horse incurs become the responsibility of the lessee for the agreed lease period and in return the horse will run under the ownership of the lessee. All training and racing costs are paid by the lessee for the lease period, in whose name and colours the horse will run. You would also receive all prize money won, but at the end of the lease agreement the horse returns to the legal owner.